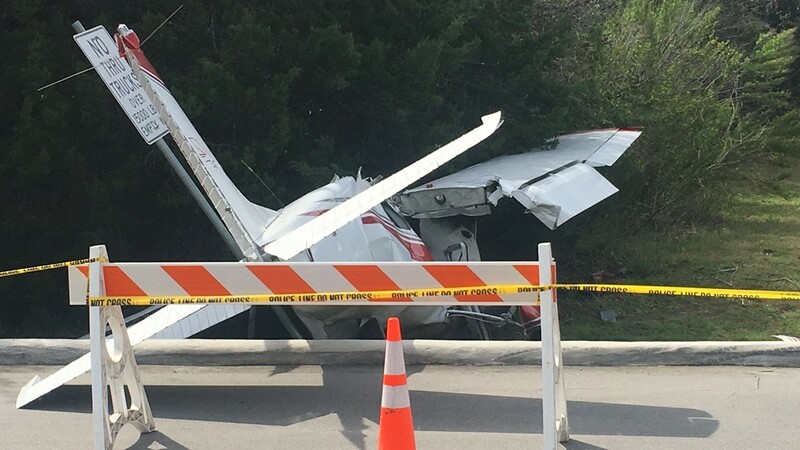 Crews responded to a plane crash in the Lakeway area Thursday afternoon where one man died and another was injured. 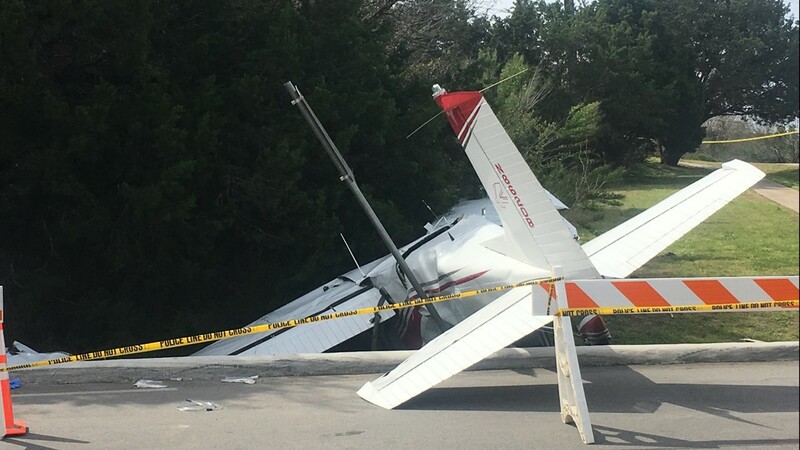 LAKEWAY, Texas — One man was killed and another is in critical condition after a plane crashed in a busy Lakeway neighborhood Thursday afternoon. 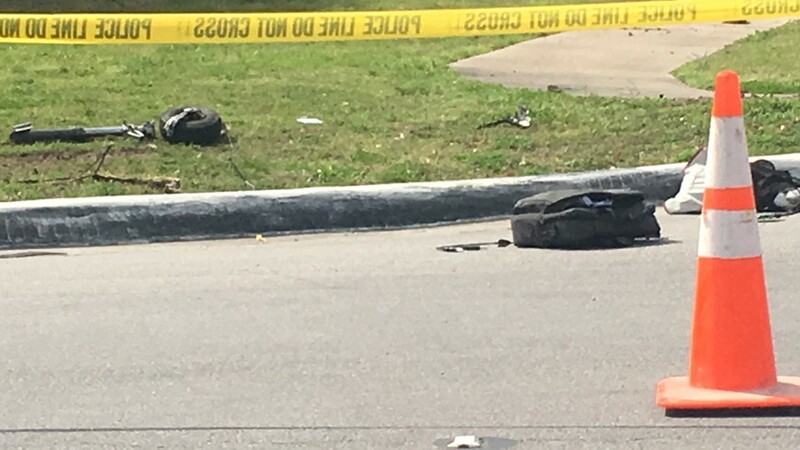 The crash happened just before 1:45 p.m. near the intersection of Lakeway Boulevard and The Hills Drive. Lakeway police identified the men on board the plane as Randall "Scott" Nelson and Kevin Henderson. Henderson died at the hospital shortly after the crash. Nelson's wife told KVUE that Nelson is awake, in good spirits and no longer needs help with oxygen. She said he has started to talk and that his breathing and feeding tubes are "officially out." His wife says doctors have been able to repair his pelvis and his arm after four surgeries. He will undergo several facial reconstruction surgeries on his nose over the next several months. "The amount of support and prayers we have gotten is truly remarkable and we couldn't be happier with his progress." The family has started a GoFundMe page to help cover medical expenses, as well as a page for the Henderson family. 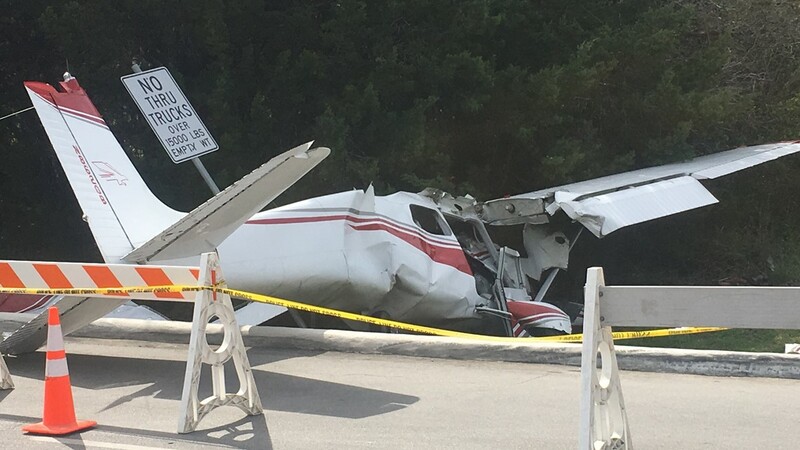 According to Lakeway Police Chief Todd Radford, the pilot made two attempts to land at the Lakeway Airpark just down the street from the scene of the crash. "On the third attempt, they had come up this way, something occurred, and the plane went down coming this direction," Chief Radford said. 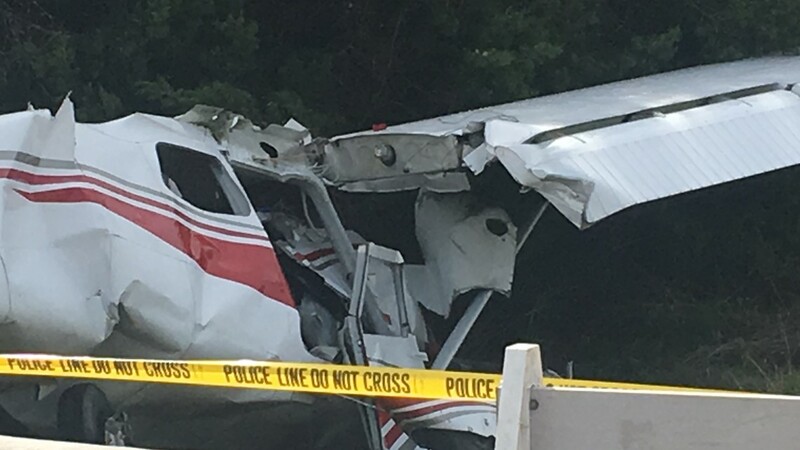 The plane, a Cessna 172, hit a few tree limbs and a metal pole before crashing into a grassy ditch. Christopher Wood, an off-duty Lake Travis Fire Rescue firefighter, had just finished golfing nearby when he heard all of the commotion and ran to help. "I just saw a lady in the middle of the road screaming with her arms up. I looked to the left and just seen the plane had just went down," Wood said. "I tried to manage it like it was a critical incident, like I was on duty." With the help of another off-duty firefighter, Wood removed both men from the mangled cockpit. "When you do this for a living, if something happens in front of you, you just generally are going to respond," he said. "It's how God made me." People that know the Nelson family showed up on Friday to put flowers near the crash site. "We're devastated. We're devastated for the Hendersons and the Nelsons and their families. Our community, there's been a wide out pour of grief and sadness," said Angela Beck, the POA President for Hills of Lakeway. Beck said this is the second plane crash they've had. Marsha Finch, who flies the plane at least four times a month, told KVUE she's never once had any mechanical problems with it. "I consider that plane my plane because I rent it and fly it often," Finch said. "Made to fly and it loves to fly, so you feel very secure in it." According to Finch, the plane belongs to a local flight club, whose members often share the plane. Federal Aviation Administration (FAA) investigators were at the crash site Thursday evening, and National Transportation Safety Board (NTSB) investigators arrived Friday afternoon.